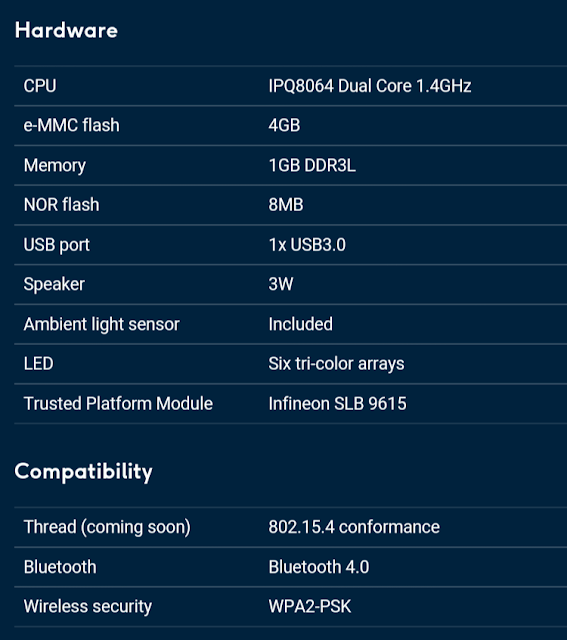 Google OnHub OnHub router smart router wireless router Android Coliseum and the Google OnHub experience and what now? Android Coliseum and the Google OnHub experience and what now? Google made a splash not that long ago when they announced their OnHub, which should revolutionize the way home networking is done. There's been plenty of video reviews, hands on and even Artem @ Android Police has an extensive coverage where he's migrated everything to OnHub. 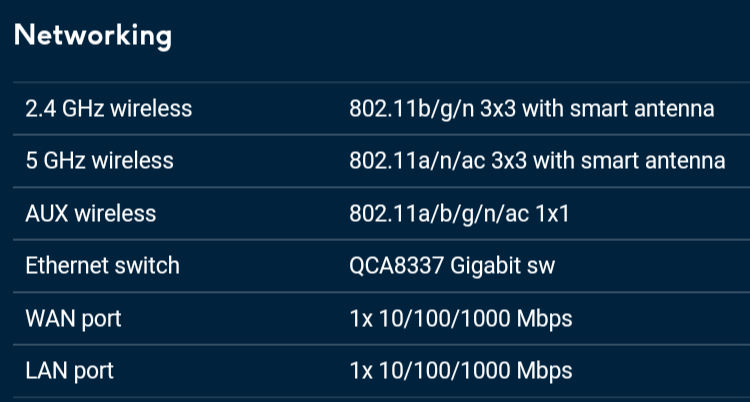 I don't have nearly all the devices he has, but with my 11 devices, I'm happy that everything is working better than on my Asus RT-N53. Just over a few weeks ago our very own +Cass Morrison went on an epic adventure to replace her current ageing router. This was before one of our usual hangouts on a Wednesday evening. She did touch an interesting point as well, what happened to people interested in using the WPS button that can be found on most routers? Most people wouldn't know, but routers that offer WPS, the one push button to hook up to your wireless in your home, is actually easy to hack and it's a security risk, which is probably the best answer you can have on that subject. This makes sense for Google not to have included it. Google did, however something interesting, during the setup process, you are asked to put your smartphone over the speaker and in conjunction with the app you get authenticated via a series of beeps. Could this be the "more" secure WPS method? Her experience was very similar to mine, easy and flawless. +Cass Morrison how many devices do you have connected? In any case, I'm loving it. While having a conversation on the subject within Android Coliseum, +Rob Blaich inquired to see if it was worth the coin for what you get. Of course, I jump out and said DOOOO IIIIIITTTTTTT, but Cass was more conservative and indicated that it might be a bit too early. Since this is supposed to become the networking of all things smart, I have a feeling that we will be able to see this become a smart thing hub. There's no confirmation from Google, but there's obviously some capacity for this to become one. Could this also be used to automate say your WeMo? At this point, I've yanked my Asus RT-N53 and my Asus repeat. 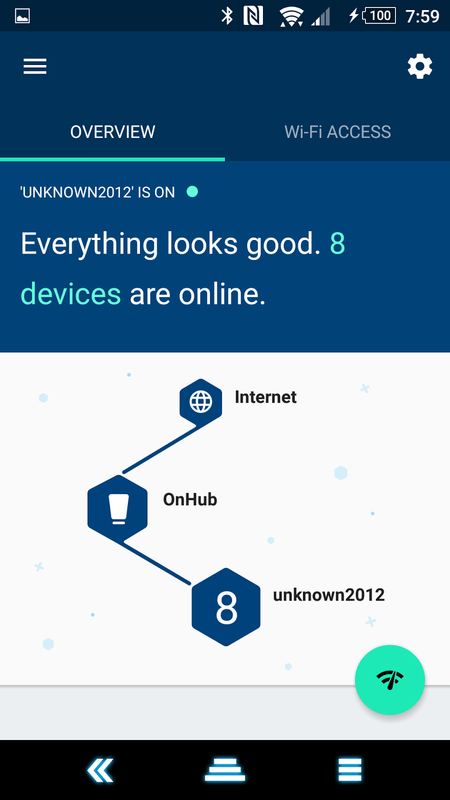 The setup of the OnHub done, configured to use the same SSID and password I previously using, all my devices authenticated and are connected. I did have 1 device with a static IP which I easily changed and fixed. 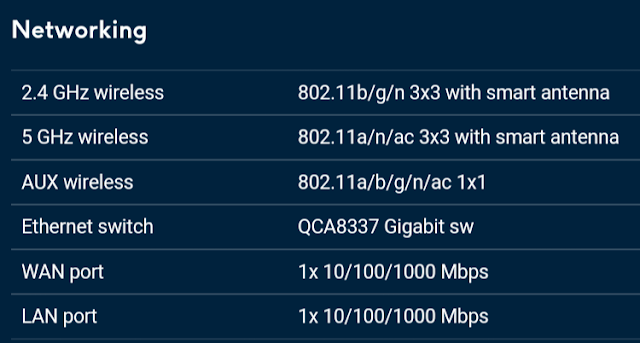 One of the issues I ran into was the WeMo devices, those devices didn't pick up the new router and did not connect to it, even thought the SSID and Password was the same. OnHub will make the proper choice when the device attempts to connect, either send it over to the 2.4GHz network or the 5.0GHz one. I also suspect that since OnHub is supposed to have that smart feature, that it will know when to switch to a less crowded channel for better operation. I've topped almost 39MB/s transfer rate from one device to the other. 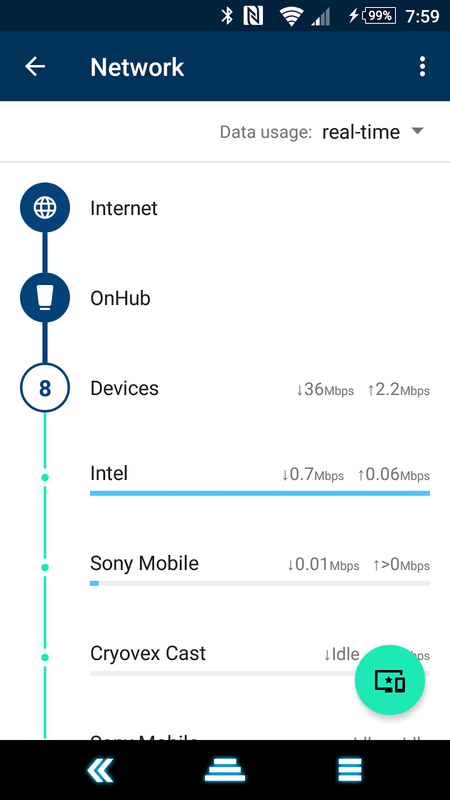 I've been very impressed with the internal network. When it comes to your actual internet, that's different, the bandwidth is determined by your ISP. Suffice it to say that I'm happy with my 50mbps service. I don't think I've been able to congest my Internet service at this point, they also seem to be doing quite well in managing that aspect. The technology in OnHub and the spec that are available from Google outlines the tech built into OnHub, similar to some of the other high end routers on the market, but there's definitely some added features and bonus to be using OnHub it might not be quite obvious at the moment, but Google did promise that we would see it evolve. 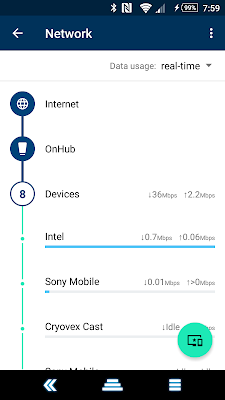 I don't usually have to prioritize which device uses the network bandwidth, it's not something that I need on a regular basis. So far, it seems to be doing its own work on what it needs to prioritize when it comes to usage. Google did make mention that it leaves over time, well it better, because I have a dedicated media centre for the purpose of entertainment, anything from day to day streaming, to music, Spotify, YouTube etc. This is where I'm going to sign off. I'll be waiting to see what Google introduces over time.